Cooking has never been my strong suit. 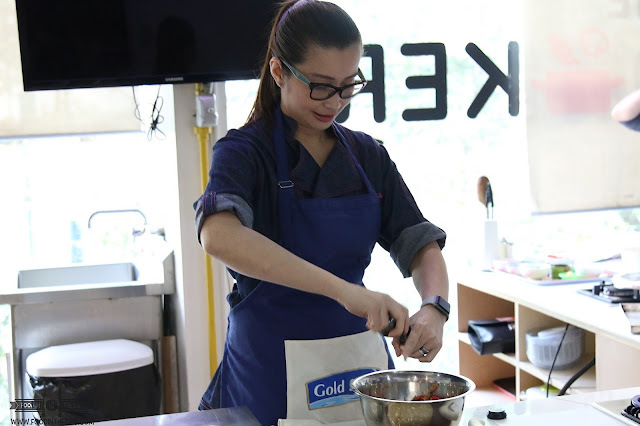 I'll admit, I'm the first one on the dinner table but I'm the last when it comes to prepping the food or even gathering ingredients and getting the different things needed to cook delicious dishes. 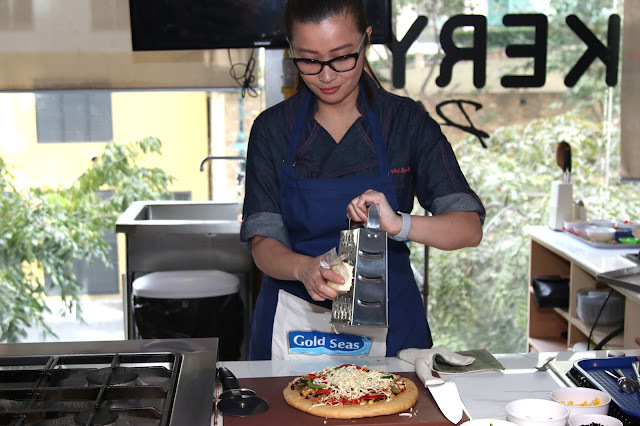 Luckily I was invited to "cook" and learn from no less than the Master CHEF ROSEBUD BENITEZ. 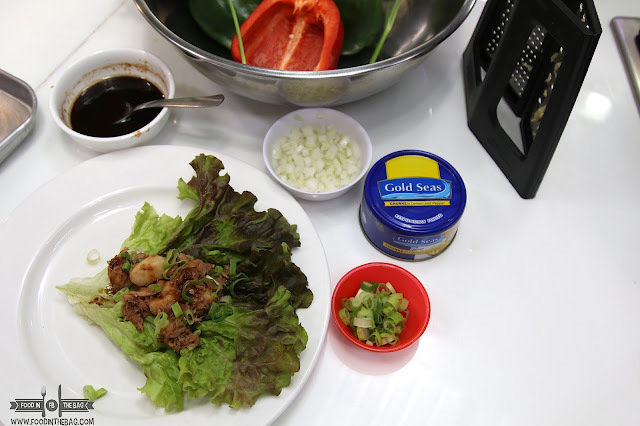 Using GOLD SEAS TUNA CHUNKS, I'm pretty impressed with the dishes we got out. 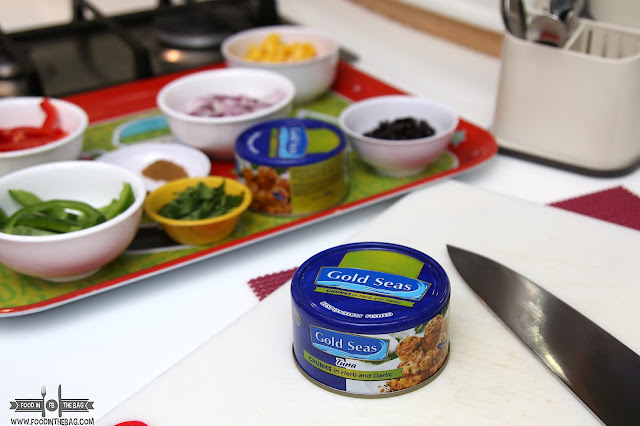 I saw how versatile and easy to use GOLD SEAS TUNA CHUNKS are. 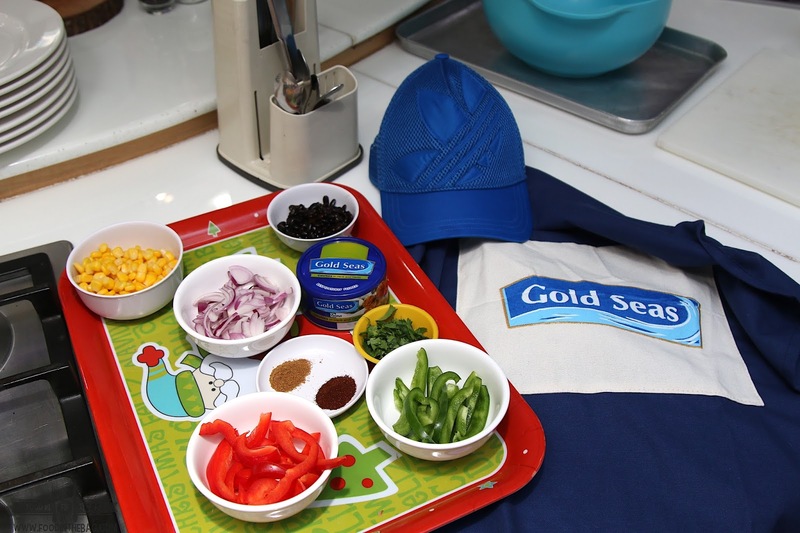 Responsible fishing and no extenders are the main draw of GOLD SEAS TUNA. These attributes makes this an interesting ingredient. 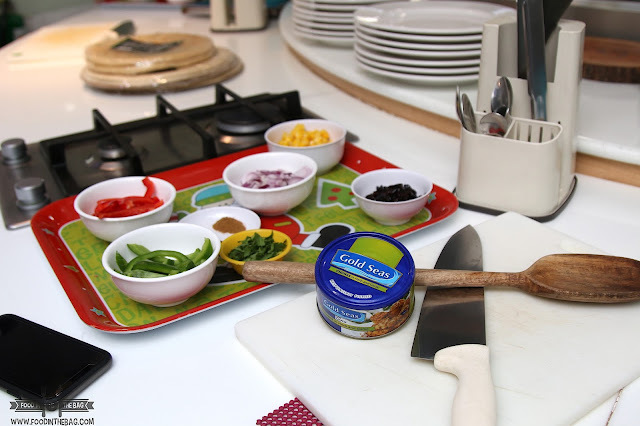 This premium brand tuna are sourced from yellow fin tuna and are given the utmost care and respect so I'm pretty happy that I was able to use it to cook some dishes. 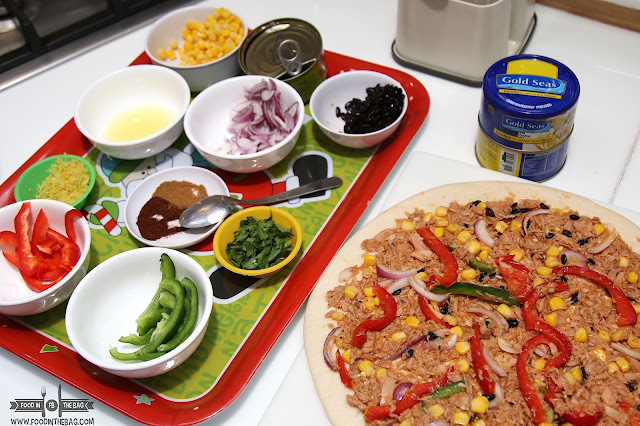 To start things off, we made A CHEESY TUNA PIZZA. Granted that it would be better to make your own dough, but since it's way easier a ready made flour tortilla would do wonders as well. The steps are pretty easy to be honest. Chef Rosebud did a number and got us all squared away. You could pre-heat the oven to 425 degrees. 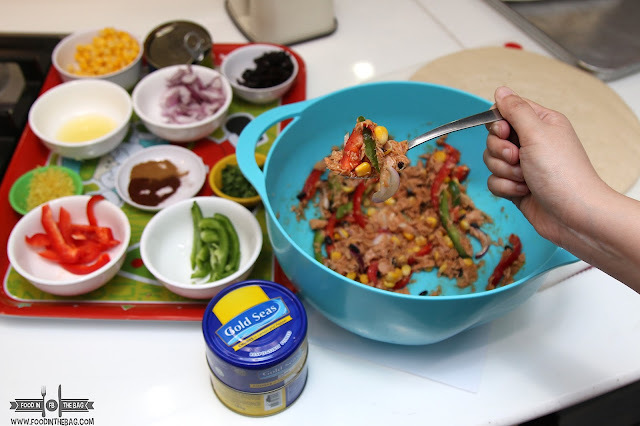 Then, place most if not all of the ingredients in the bowl. 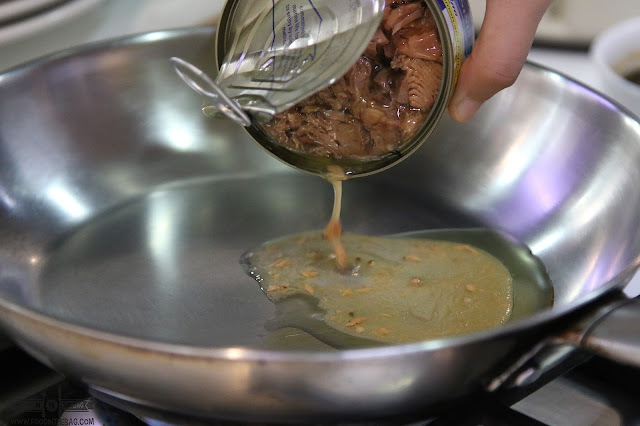 Don't forget to add a bit of the oil from the can. 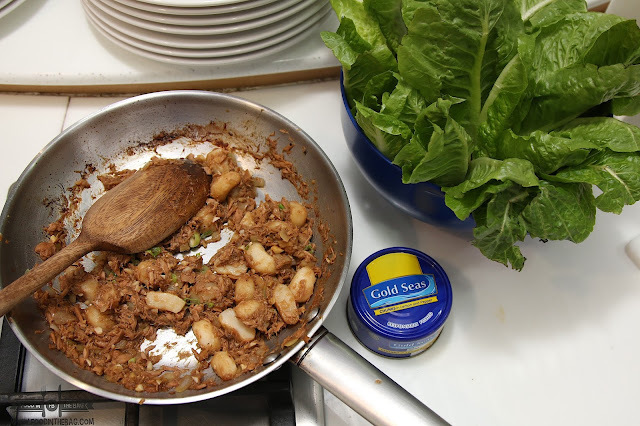 Break up the tuna meat by using a fork. Mix them all together according to taste and preference. You could leave a bit of the bell pepper so that you could add them later on. 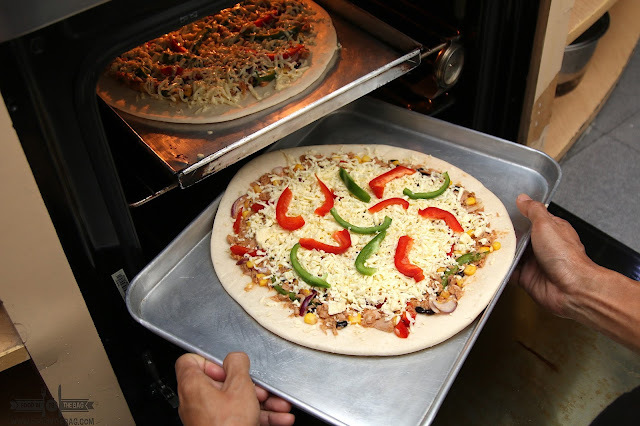 After spreading the mixture on top the dough, add the cheese. Add as much as you would want! You could then bake it for 5-7 minutes. From here, you get the end product. 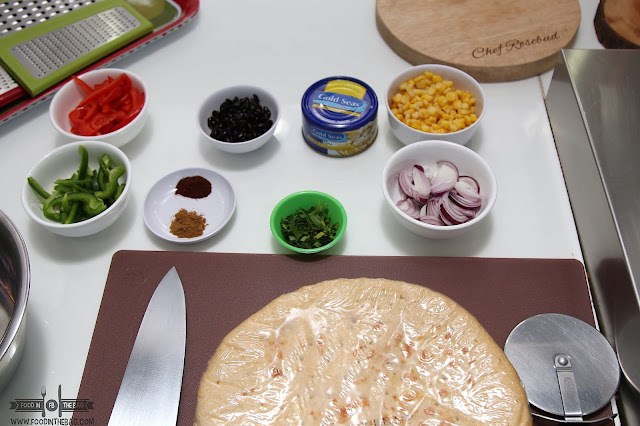 A CHEESY TUNA PIZZA! The next dish we did was sort of a surprise. I never knew that I could do something as delicious and healthy as a TUNA WRAP. This would be perfect for LENTEN SEASON as it's a guilt-free dish to serve. To start, you would need to make the sauce. Whisk the hoisin, soy sauce, rice wine viegar, sriracha, and sesame oil in a bowl. Add oil in a skillet and heat it up. Add a bit of the juices from the can as well. This would definitely help coat the next ingredients. You then add the onions. Saute them till translucent. Then add the garlic and ginger. Afterwards, you could add the tuna. Break everything up using the back of the spoon. Here, you could add a bit of the sauce. Reduce the mixture and turn off the heat. You could add the water chestnuts and spring onions to give it texture. 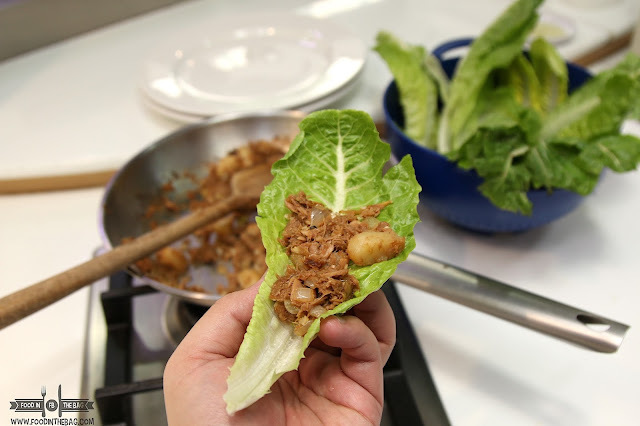 Scoop everything up and place some on a large leafy lettuce. It's actually pretty good that I had more than a couple spoonful. Plus, it works perfectly with rice as well. The chestnuts gave it a bite and it cuts through the flavor. I liked it. 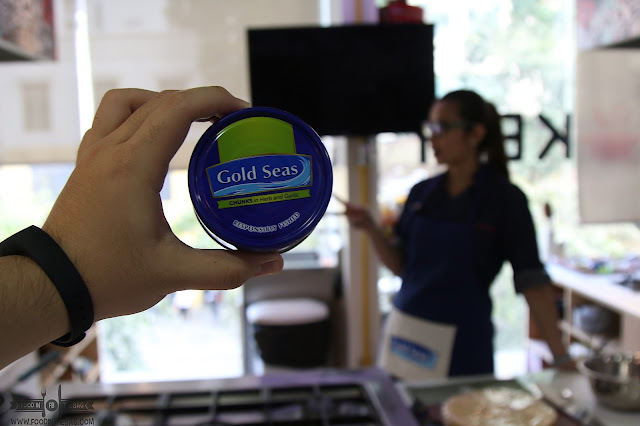 Gold Seas Tuna Chunks was introduced to the Manila market last year. 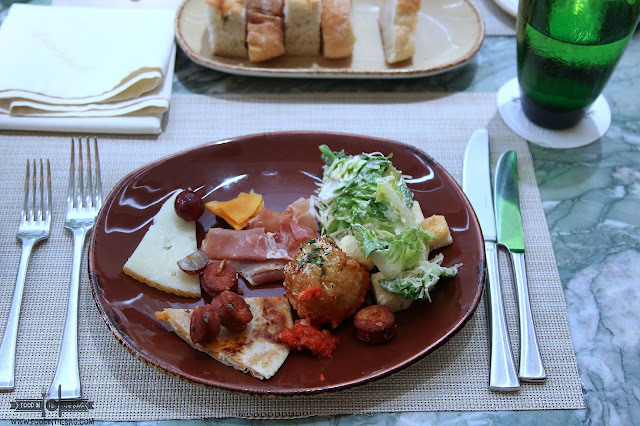 It was welcomed with big hugs and happy stomachs. Made with Yellowfin Tuna and responsibly fished, these babies do not have any extenders. That's why it's chunky. Gold Seas Tuna is available in all leading supermarkets. There are different variants that would spell delicious if you get to try them out. Personally, I just prefer the one with olive oil. Simple and straightforward. Cheers!